In what journalists are calling the “Facebook exodus,” around 26% of users age 18 to 26 have deleted the app from their phones and ceased to use the once-ranking social media platform. And even those who have not deleted it entirely have taken lengthy breaks of “several weeks or more” during 2018, says a recent Pew survey. Citing the website’s “year of scandals”, journalists point out that the survey did not look at anything other than the core app – noting that WhatsApp, Instagram and Facebook Messenger were not included in the study. And that last fact is very important for so many businesses already working hard at their marketing and social media strategies. This is important because the interest in Instagram was already soaring long before its parent company came under scrutiny. In fact, in early 2017, the New York Times was already describing Instagram as the “new Facebook” because of its enormous surge of users. At that time, it had counted 700 million active users, and around 400 million of them as daily active users. To accommodate the increase, the firm that operates Instagram has taken steps to make it a “social network that feels more useful, interesting and fun” as well as highly functional for businesses of all kind, as well as average users. Because of that, within the past years, data shows that Instagram users are 50X more likely to like, comment and share brand posts than those still using Facebook. To date, more than 70% of the largest, major brands have a presence on Instagram, and most consumers are actively following those brands. To that end Instagram’s engagement with brands is the highest of all social media platforms. Thus, if you have ever asked yourself if you should be on Instagram or if it “fits” with your type of business, the universal answer is YES. Entirely different from other social media outlets like Twitter and Facebook, Instagram is all about imagery. To use it most effectively means beginning to connect with an utilize what are known as influencers. These are account holders that have managed to create content that attracts an ever-growing following. They are so important to an effective strategy that they can earn enormous sums just for sharing a single post. As an example, a beauty influencer may be paid $100k just for posting something about a specific product. This generates enormous interest, buzz and sharing that can lead to a sell-out promotion or the establishment of a newly formed company, among other outcomes. 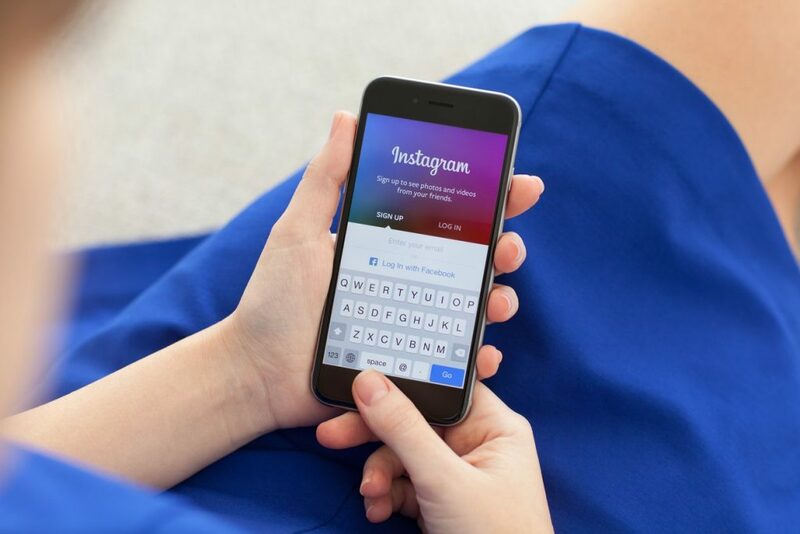 Able to connect with audiences at the more intimate, one on one levels, Instagram is also one of the most affordable ways to market, without spending directly on paid advertising. Yet, it does take know how, persistence, assessment and follow up. This is, typically, something you will have to do in your down time or allow it to take up large amounts of your work day, and you might still get it wrong. Because of the shift in focus to Instagram, now more than ever you should try to develop a marketing strategy using it. SOAP Media can help you identify the right influencers to align with, the right content to share and how to make the most of this dynamic platform.